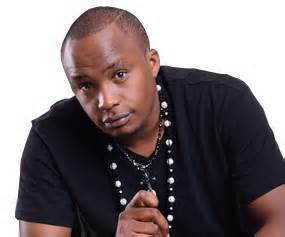 Charles Njagua popularly known by his stage name as Jaguar is among the leading singers in Kenya. 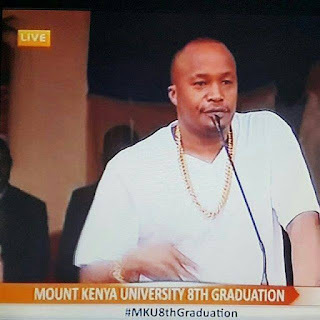 He is also a businessman and a philanthropist who has helped many Kenyan citizens, mostly the poor and the needy. They say that education comes to a halt when one passes on and that is absolutely true. Recently, Mike Mbuvi Sonko, Nairobi’s flamboyant senator also received a degree. Education is of the essence that’s why we see ‘old’ folks going back to school to boost their education.